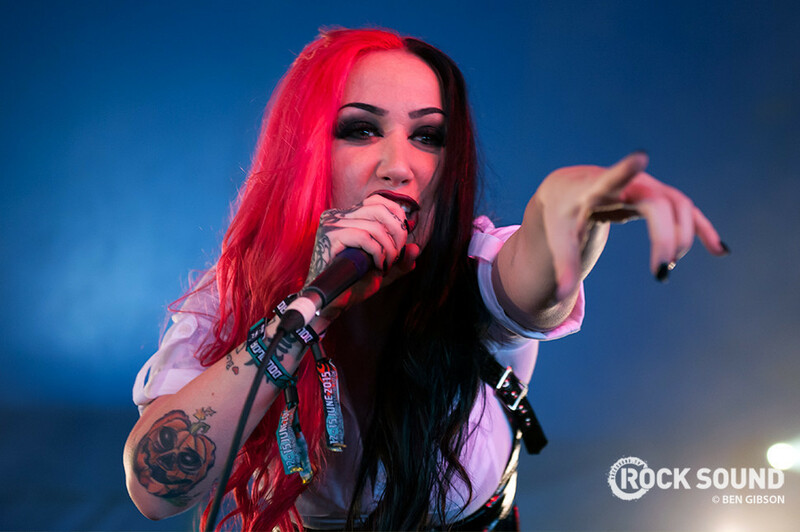 Want to hang out with New Years Day? We're looking for five people to interview the band in London and ask them questions for a future feature in Rock Sound magazine. You'll be able to ask them WHATEVER you like. 1. You'll need to make your own way to and from the interview. We'll probably get the bus because it's not far from us, innit. 4. This interview is happening in London, England on Saturday, June 04 around 3pm. We'll send the five successful applicants details nearer the time, but it'll definitely be in LONDON. Camden, specifically. 5. We can't offer tickets to Camden Rocks as part of this, sorry! 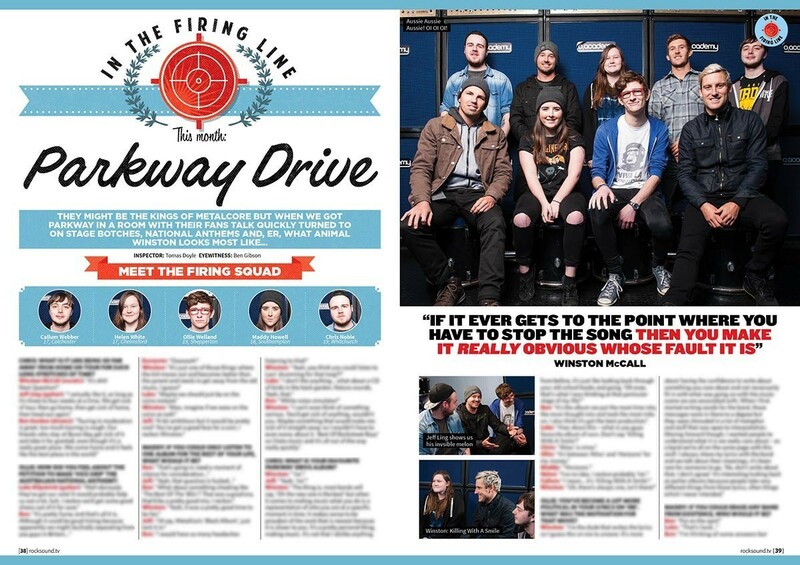 Read what happened when Parkway Drive faced their fans in the newest Rock Sound.